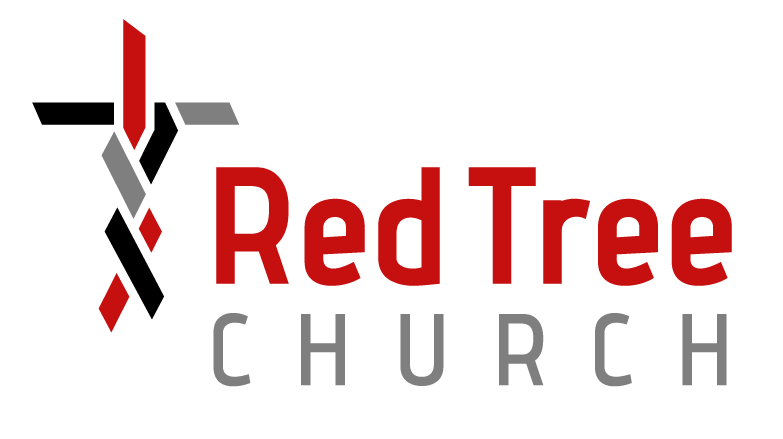 Sign up here to receive our bi-monthly email newsletter to stay informed about the life and schedule at Red Tree. You can fill out the form on this page to directly contact one of our pastors or you can fill out a general connect card here. You can also connect with us and contact us on twitter here and Facebook here.